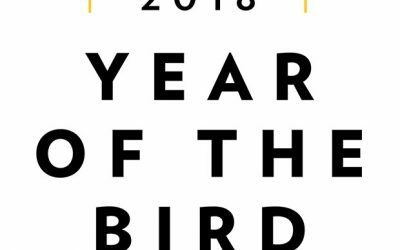 The Great Wisconsin Birdathon engages individuals and communities to raise support and awareness for birds in Wisconsin. Participate by donating to a team or forming your own to count birds. Birdathons happen all over the United States every year, engaging hundreds of thousands of people in bird conservation. It’s a walk-a-thon-style fundraiser, but instead of logging miles, you’re logging bird sightings. Individuals or organizations form teams of birdwatchers and select a date between April 15th and June 15th. The team then commits to counting as many unique bird species as possible in that 24-hour period. Next, the team sets a fundraising goal as well as a goal for how many species of bird they hope to see. Then the team collects pledges and donations from friends, family, and community members. Donors can pledge per bird or just make a contribution to the team. Teams can bird anywhere—a backyard, local park, or venture into the field in any of Wisconsin’s beautiful landscapes. Some teams even choose to split up to cover more area in the hopes of seeing more birds, while others stick together to enjoy the shared experience. Both novice and expert birders can have fun and make a difference in protecting birds. 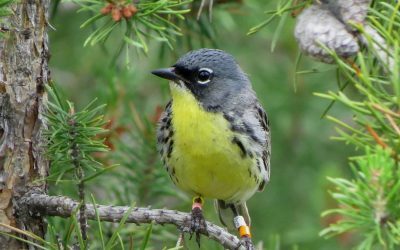 The funds raised through the Great Wisconsin Birdathon support Bird Protection Fund priority projects. 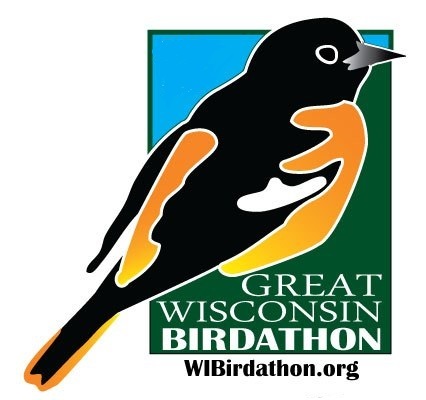 Join the Great Wisconsin Birdathon! 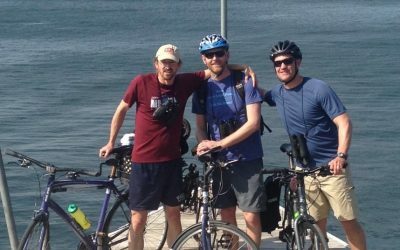 2017 Great WI Birdathon Breaks Records! 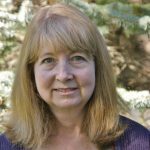 Diane coordinates activities for the Bird Protection Fund, including the Great Wisconsin Birdathon, our Birding Tours, and composes the Bird News You Can Use electronic newsletter.